When one drives through Cumberland on Interstate 68, it is difficult to not be struck by the combination of stunning mountain views and spires from churches. 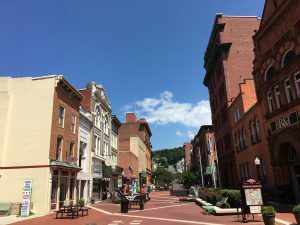 Perhaps even more impressive is Cumberland’s array of family-friendly shops and activities offered on its walkable, recently revitalized Main Street. 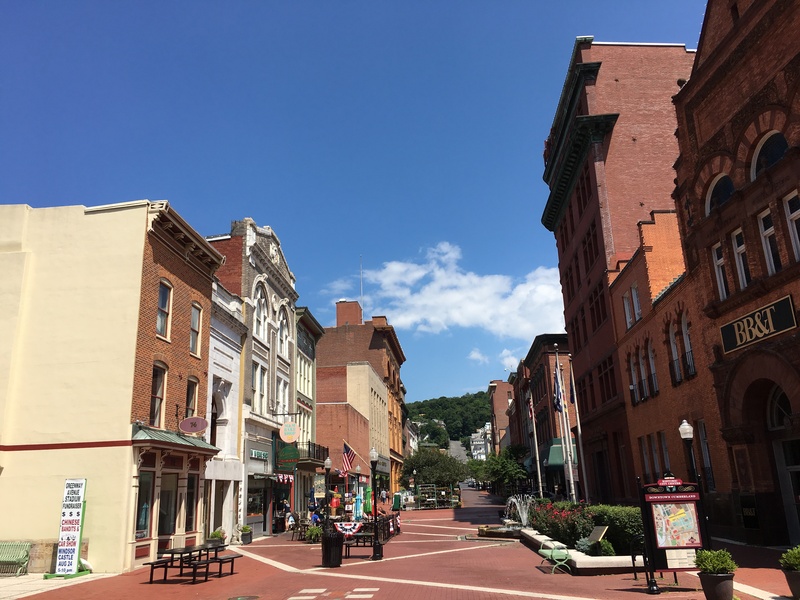 Since FY15, the city has been aided in recent redevelopment efforts by more than $1.1 million in funding from the Maryland Department of Housing and Community Development, including a $50,000 Operating Assistance Grant in FY18 for the renovation of the Cumberland Theatre.